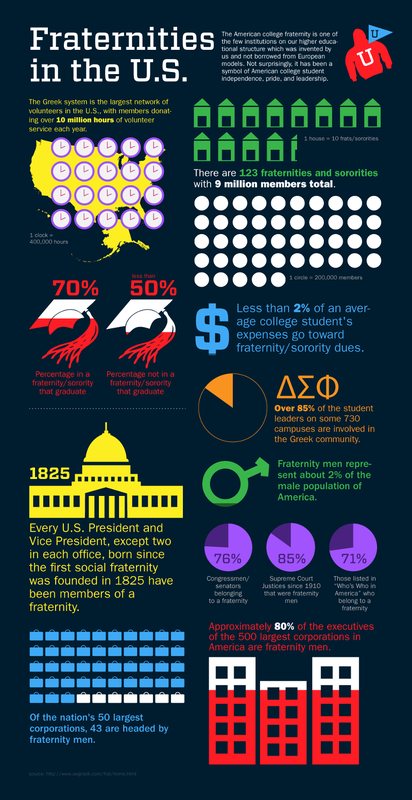 Fraternities have become a part of life in college. Many people have found their best friends and really stepped into the real world thanks to a fraternity. These are great chapters that allow each fraternity to be able to participate in events, join sports together, party and truly enjoy the college lifestyle. Some fraternities are large and will have no issues with bringing in donations to stay operational. Smaller fraternities do not have this luxury and will have to go to greater extremes to be able to fund their yearly activities. The following fraternity fundraising ideas are a good start for any frat looking to raise money. The obvious option for fundraising is to simply raise dues. These dues are usually low, but oftentimes they are too low. Instead of having dues be $10 a year, raise the fees to $100. More often than not, members will pay the higher dues to remain part of the fraternity. A raffle is a great way to bring in money. Ideally, this will be a 50/50 raffle or simply a raffle wherein the winner receives a prize. The way that raffles work is that they must be promoted on campus. The goal is to provide a reward to the winner that they simply cannot pass up. This can be a new iPhone or a tablet. Even raffling off dates with chapter members has been very profitable. A date with the star football or baseball player may be enough to entice a lot of donations. Asking each member of the frat if they would like to be included, invite sororities to the event where they can all bid on a bachelor for the night. These dates can be single or they can simply be an hour of fun with your chapter’s hunk. Alumni will always hold their fraternities deep in their hearts. In fact, many alumni will want to share their love for the fraternity that they enjoyed being a member of and still support years later. Alumni night allows alumni to meet up with other members from their past and current members. This is like a reunion of sorts and all that is needed is a donation jar for all past members to donate. You can even place a donation option online wherein anyone can donate during alumni night. The truth is that past members want you to succeed and they know just how difficult fundraising can be. By offering a night with the guys and to see what has changed, alumni will certainly donate to keep the chapter running. Fraternities are usually rivals with at least one or two other fraternities on campus. This is a great way to raise funds and have fun at the same time. Instead of fighting with one another or pranking each other, setup a sport’s tournament where both fraternities will split the proceeds. This can be anything from a day of golfing to a football match. The idea is that others will pay to view the event and the loser must agree to do something embarrassing. Walking around the community or campus in a dress is common and will be a major selling point for anyone paying to watch the tournament. Food and drinks provided can be sold for slightly more at this time and all excess proceeds should be part of the fundraising total. A little unfriendly competition may be the best way for two clashing fraternities to boost their fundraising efforts. Want to have a fun and goofy way to raise funds? A beauty pageant will be a great choice. This is a little embarrassing, but a way to bring together every member of a college for the big event. The guys of the fraternity usually dress up like women and go with makeup and have a full blown contest. Oftentimes, this event will also include bathing suits and bikinis. While the members may laugh, those that attend will have an unforgettable night that is just plain hilarious to attend. This is a great idea for smaller chapters and one where donations are able to flow in without much overhead involved. Members can be auctioned off for their services. A time limit of 2 hours is usually sufficient and those auctioned off will be responsible for any chores that the winner needs done. This may include car washing, getting groceries, cleaning a sorority house, being a date for the night or anything else. Service auctions allow the winning bidder to have a person at his or her whim for the next few hours. This is a great way to generate donations and a really fun experience for all those involved. If you are afraid of what rival fraternities may demand, only invite a select few fraternities and sororities to the event.